The South Bay isn’t at a loss for accomplished musicians, and this newspaper could highlight one every week. 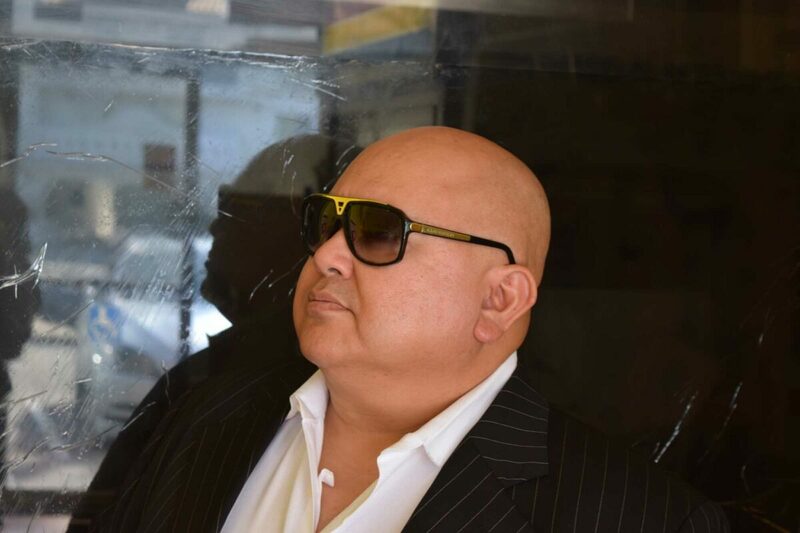 Among those, I’ve found particularly intriguing is Hermosa Beach resident Ray Zepeda, whom I met a few years back, not long after the release of his saxophone-driven debut CD, “Step by Step,” on Redondo Beach-based Soundsketch Records. The album combined originals and covers (by Victor Young, Johnny Green, Billy Childs, and Frank Loesser), all of them in the jazz idiom. Zepeda’s newest record has a title that almost sounds like what you’d find at the top of a Ph.D. thesis: “Re-Imagining Milton Babbitt: A Centennial Celebration for an Exceptional American.” It too is on Soundsketch Records. The album was recorded last January before a live audience at The Mark in Bakersfield. The new recording, Zepeda says, “represents for me my three-and-a-half year stint (from 2010 to 2013) in Bakersfield due to job market conditions. During that time the Bakersfield musical community took me in and opened up a lot of opportunities that have been impactful for my music career. And who, exactly, was Milton Babbitt? A mid-century, avant-garde composer (1916-2011) who was noted for his serial and electronic works. Initially, he was intrigued by the music of the Second Viennese School (Arnold Schoenberg, Alban Berg, and Anton Webern most famously), and he wrote articles on 12 tone music. Babbitt spent time at Princeton, first on the faculty of the mathematics department and later on the faculty of the music department. In 1973 he joined the music faculty at Juilliard and among his students were Stephen Sondheim, Frederic Rzewski, Tobias Picker, and Stanley Jordan. That’s quite a mix if you think about it. To a fair extent, “Re-Imagining Milton Babbitt” is comprised of riffs on the work of the composer and also music inspired by Babbitt’s theories and compositions. A tribute, to compress it into the easiest of explanations. 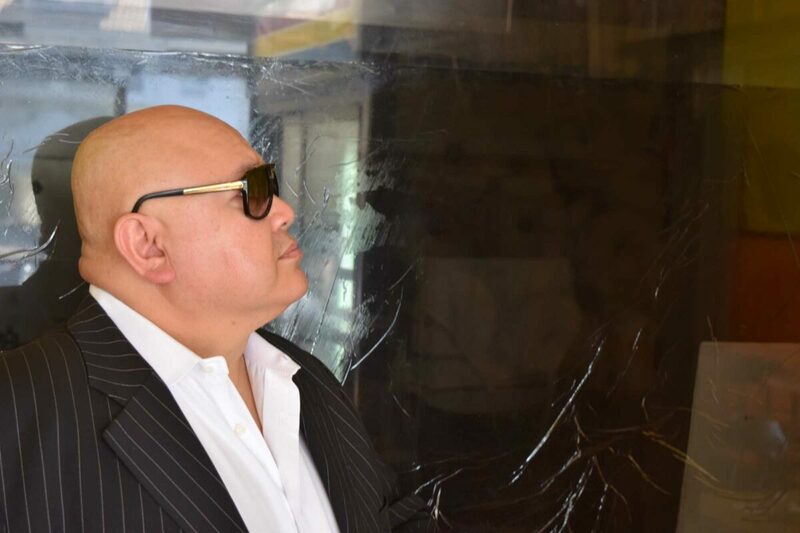 “And so,” Zepeda says, “this is giving back to the community which was so good to me, and also what I hope to achieve is to bring to national attention the level of artistry that exists in this cauldron of creativity in Bakersfield. It’s kind of a right-leaning center of oil and agriculture, and people don’t know about this other aspect of Bakersfield. So that [was my goal] in addition to bringing attention to Milton Babbitt and his importance in the American new music landscape in the 20th century.” The new record clearly isn’t for every taste, but after a couple of listens it comes together and reveals the depths of its originality and complexity. Apart from highlighting a few of Babbitt’s compositions (such as “Philomel,” “My Ends Are My Beginnings,” and “Vision and Prayer”), the CD features work by Doug Davis and Jay Smith (both members of the Collective) as well as Zepeda himself (the latter’s “Shattered Glass on the Beach” reveals his disdain for the postmodern minimal school: Fine by me, but I still enjoy Philip Glass, Steve Reich, and John Adams). Special guest mash-up artist DJ Raully D blends the works by way of his live ad-lib remix, and it’s a kind of icing on the cake. 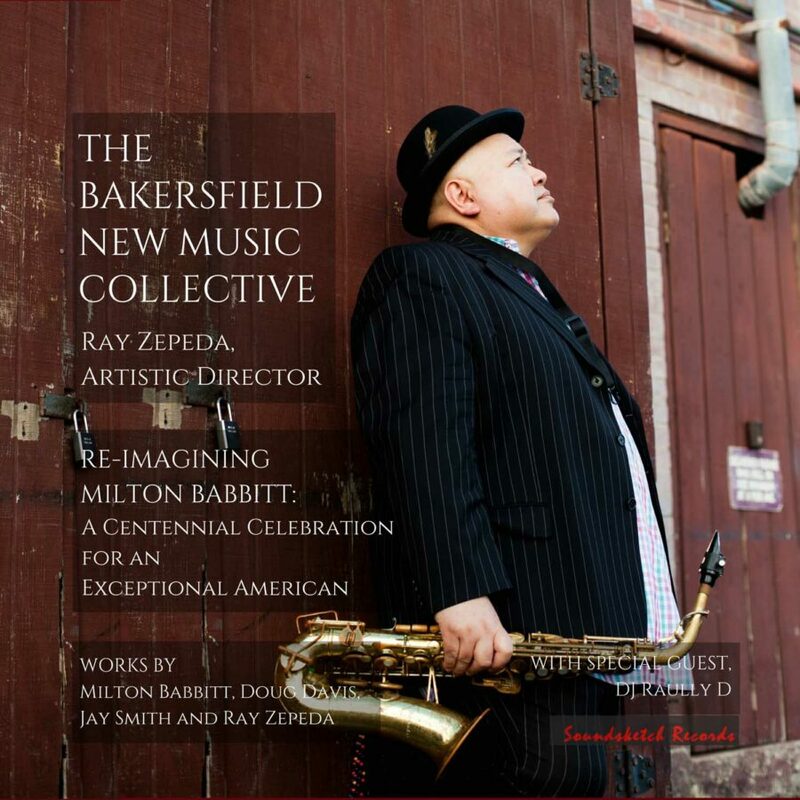 There are no immediate plans to bring The Bakersfield New Music Collective down to the South Bay, but it would be a treat if Zepeda could arrange that. In the meantime, Zepeda often gigs locally with Flowbis as well as Mind, Body & Soul, whenever the latter comes to town. He also heads to New York City every three or four months and performs there, and back at home he’s been recording, arranging, and producing South Bay artists Fred Labunikher and Bill Higgins. There’s a second solo album in the works for Zepeda, although he doesn’t appear to be in a rush to put it out. He’s a musician who seems to take his time, and when he’s ready then he’s ready and not before. As far as that goes, when he’s ready with a new project I’ll be in line to hear it. Re-Imagining Milton Babbitt: A Centennial Celebration for an Exceptional American, by The Bakersfield New Music Collective, is available from Soundsketch Records. For information and booking, contact Ray Zepeda: rpzepeda@earthlink.net or go to rayzepeda.com.